Please note that you are making a booking for the number of people not tents as we charge per person per night, and if you want to book for more than one family, at the end of the first booking it will ask you if you want to make another one. 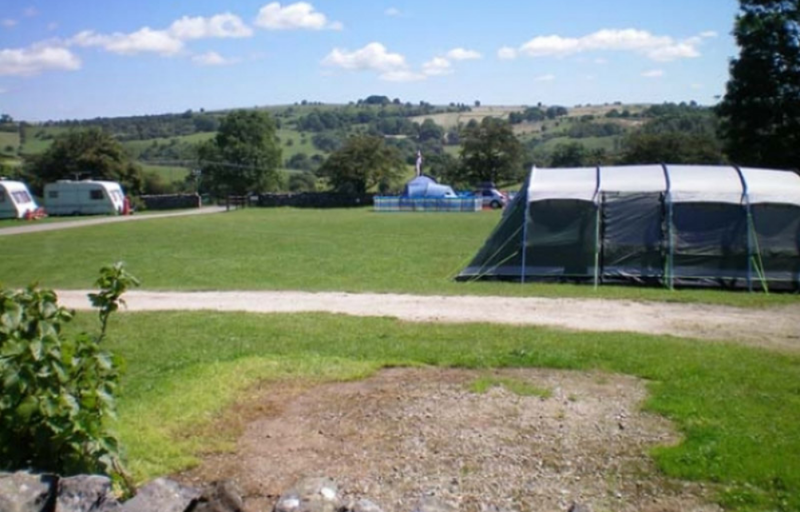 We do not have set out pitches, we have 2 large fields, so you should be able be able to camp next to each other on arrival, although this can not be guaranteed during very busy periods. These are numbered between 2 and 10 so if you want to be next to each other please check the numbers when using the booking in form. Please be aware that electric pitches and non electric pitches are in different fields although only a short walk away, and the playground and shop are in the non electric field. These are under glamping on the booking in form. Please click the button below to go to our online booking process and make your booking. Please note that all bookings must be paid for in full at the time of booking.